Could reverting to WTO rules after a hard Brexit mean lower costs for UK sugar buyers? In theory, yes. But in practice the UK sector’s oligopoly structure means prices could actually increase. Sugar trade agreements with sugar producing third countries – those outside the EU – have been negotiated by the EU since the UK joined the European Economic Community, the forerunner to the EU, in 1973. Now the UK can negotiate directly with these countries and secure its own terms and tariffs. To my knowledge, however, sugar is not on the Department of International Trade’s (DIT) radar and has not been part of trade deal discussions with third countries yet. But if we want to sell UK exports tariff free to countries such as Australia, then Australia will want something in return, such as the opportunity to sell its sugar to us, tariff free. As I discussed in my blog Tariffs on Sugars Explained, tariffs have a huge influence on pricing, increasing the market price by between €90 and €419 per tonne if current rules are applied. So, at the risk of stating the obvious, in theory both producers and buyers globally will benefit from no or low tariff deals. And the UK is a sugar-deficit market, i.e. we don’t generate enough sugar to supply our demand, and we don’t produce sugar cane at all. Therefore, unless wheat suddenly becomes much less profitable for UK farmers, we will always import some of our sugar. Especially as the UK is one of the largest consumers of speciality sugars based on sugar cane because of its colonial past. Will sugar buyers benefit from zero tariff bilateral post-Brexit trade deals? Continuing to use Australia as an example, it currently supplies China’s growing demand for sugar cane. Striking a zero tariff trade deal means Australia could divert its sugar cane exports to the UK. That’s great for business buyers and consumers. Confectioners and bakers, for example, could see good quality sugar products derived from cane entering the portfolio mix. In theory this would force the price of sugar down because increased tariff free sugar cane exports from Australia, and other non-EU producers, broadens supplier choice for buyers and incentivises cane growers to increase production. I’ve used the word ‘in theory’ twice so far. A tariff free trade agreement with multiple ‘third countries’, including Australia, Jamaica, Brazil and the many other non-EU sugar producing nations should both stabilise and reduce the global commodity price of sugar. But when you examine the realities of the European and UK sugar markets, this is unlikely to happen. The EU’s trade quotas and tariffs, alongside the UK’s sugar market oligopoly dominated by only two players, means normal market forces won’t work. This will be the topic of my Brexit blog part 2, publishing next week. Check our blog page or follow us on LinkedIn, Twitter or Facebook to be notified when this is published. Breaking down the complex and often confusing world of EU sugar tariffs. What will they mean post-March 29? 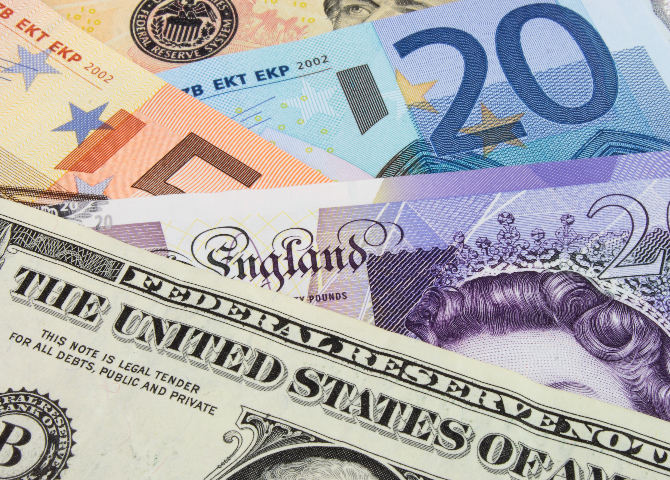 What are international trade tariffs? According to the World Trade Organisation (WTO), tariffs are “customs duties on merchandise imports”. Essentially, a tariff or customs duty is a tax on imported products, usually levied at the border or any other point of entry, such as a port or airport. So, let’s say you want to buy a car from the USA and import it. There’s a whole range of complicated factors determining how much import duty you pay, but for a reasonably priced modern car the UK’s tax and customs agency, HMRC, will demand a 10% duty in addition to 20% VAT on top of the car’s value. 2. To generate tax revenue. While the UK is part of the EU, imports, including sugar, from EU counties have no tariffs. But if you import sugar from outside the EU, when the UK leaves the EU you will probably pay import duty and it could double the cost of your sugar, if there is no deal with the EU 27. As the UK is currently part of the EU, we’re subject to EU rules. That will change after Brexit, but we don’t yet know how. The rules on sugar tariffs depend on several variables, such as the country of origin of the raw material – sugar cane or sugar beet – who produces it, a mill or refinery, and whether it is for direct consumption or additional refining. Getting it correct is important because getting it wrong can be expensive: tariffs vary between €419 and €90 per tonne. 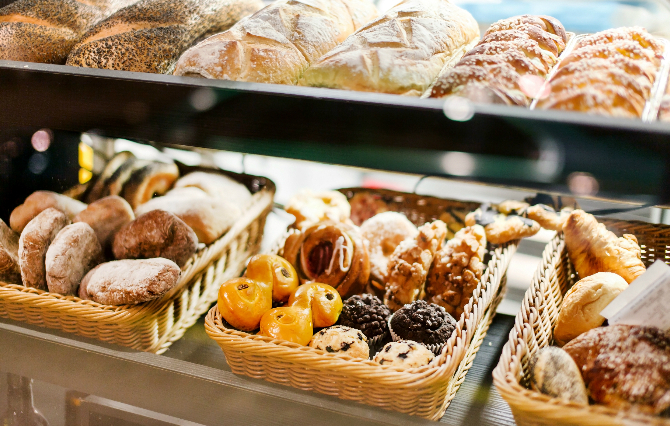 The basic tariff for importing direct consumption sugar into the EU is €419 per tonne. So, every tonne of sugar imported from a non-EU country costs an extra €419. Raw sugar imported into the EU is to be further refined into white sugar attracts a tariff of €339 per tonne. Except not every non-EU country pays the above tariffs. The EU also has what it calls its preferential tariff structure. The import duty for raw sugar is only €98 per tonne if imported from a ‘CXL’ country, which includes Australia, Brazil, Cuba and India. But only for sugar destined to be refined into white sugar. Least Developed Countries (LDC) and African, Caribbean and Pacific (ACP) countries trading under Everything but Arms (EBA) have unrestricted, tariff-free imports of raw sugar into the EU. If things weren’t complicated enough, if a mill outside of the EU is producing raw sugar which it sells as, for example, brown sugar for direct consumption, then it pays the full €419 per tonne tariff. My message to you – don’t try this at home! How is a sugar mill different from a sugar refiner? Another complication when trying to work out what tariffs apply to sugar is whether it has been produced by a sugar mill or a sugar refiner. If you look at the different tariffs above, this distinction is more than just semantics; it has a major impact on the tariff. A sugar mill crushes, or mills, sugar cane, extracting the juice from the cane which is then boiled down into crystalline brown sugar. 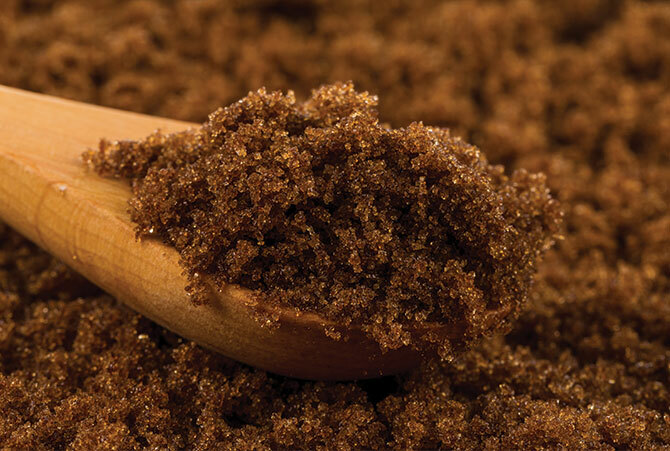 Molasses is left as a by-product of the process. Imports and exports between EU member states while the UK is part of the EU are tariff-free. Imports into the UK, such as sugar cane, from non-EU countries attract duties, as I’ve explained above. When the UK leaves the EU, there could be several outcomes for sugar duties, depending on whether there is a deal, or the UK leaves without a deal. We will be discussing the possible outcomes for international trade in sugar in our next two blogs, so make sure you visit our blog page next week or follow us on Twitter or LinkedIn. Sugarcane greenhouse gas (GHG) emissions can be cut by over half, alongside a 65% reduction in water use, and an increase in yield if producers adopt Bonsucro’s voluntary sustainability standards (VSS). The study finds that global compliance with the Bonsucro VSS has the potential to deliver a 65% reduction in irrigation water use and a 51% reduction in greenhouse gas (GHG) emissions. Combined with these resource savings is increased yields generated by shifting production from nutrient-starved land to more traditionally agriculture-focused areas. What are Bonsucro’s voluntary sustainability standards? Voluntary sustainability standards are a set of principles producers uphold to deliver more sustainable production. Bonsucro VSS is sufficiently rigorous that even just 10% global adoption could, according to the report, still deliver over half the predicted environmental impacts of complete global compliance. The report represents a key initial step to identifying the most effective way to implement a universal approach to agricultural production that has sustainability at its core. 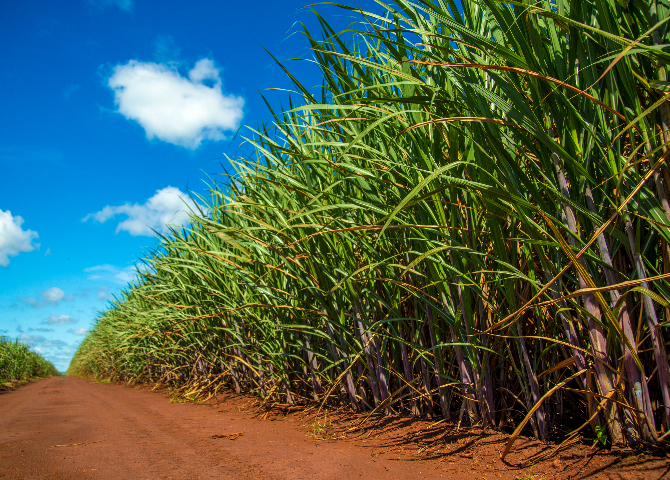 As it’s widely assumed global demand for sugarcane is set to double, initiatives such as the Bonsucro VSS may become vital to the future health of both our planet and the wider sugar industry,” highlights Ben Eastick, Ragus’ Marketing Director. To grow enough food to meet global demand, large areas of biodiversity rich ecosystems are currently converted into farming land. Implementation of Bonsucro VSS could significantly limit this practice, moving sugarcane production away from severely-water stressed and arid areas to more fit-for-purpose, arable land. Such measures are in line with the growing number of commitments being made by the private sector to only source from deforestation-free and land conversion-free producers – Coca-Cola, for example, has said it will move towards 100% sustainably sourced water in the coming years. Ensuring supply meets demand without destroying ecosystems is one of the greatest challenges facing global sugarcane production. The Bonsucro VSS’s ability to offer this, as Eastick notes, is “what makes it so exciting, and potentially crucial to shaping the future of sustainably sourced sugarcane. The report, however, leaves a key question unanswered: what method of implementation for Bonsucro VSS will deliver the greatest impact? Although the model used by the researchers shows that a theoretical blanket adoption could reduce environmental harm, such an approach is not currently feasible in practice. Reducing or eliminating sugarcane production in some areas under Bonsucro VSS would place a severe economic burden on many producers, potentially ruining livelihoods and damaging local economies. Currently, the main driver behind compliance for producers is convenience, often leaving those areas that could deliver the greatest reduction in environmental harm ignored. Can Bonsucro VSS gain wider acceptance to meet WWF targets? Once a reasonable framework is agreed upon, the next step to ensuring Bonsucro VSS achieves maximum environmental impact is targeted implementation. 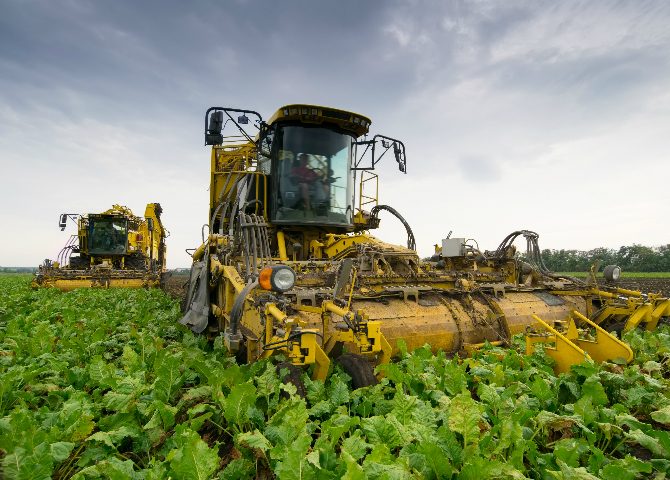 Most of the standards’ benefits could be felt from targeting a relatively small area of sugar production, something that is missed by sweeping statements such as the WWF’s goal to have 25% of all producers enrolled under Bonsucro VVS by 2020. This approach must also be backed by effective enforcement of Bonsucro standards on producers from all relevant bodies – failure to do so can produce a situation like the one experienced in Brazil, where only 6% of landowners enact the Brazilian Forest Code. The report shows that Bonsucro VSS can offer hope. Further research and time will tell whether it can deliver on its headline promises, but implementation in any form would significantly reduce the environmental impact of sugarcane production. You are currently browsing the Ragus blog archives for February, 2019.